Why your Kindle won’t connect to Wi-Fi? Kindle by Amazon is one of the successful products, which has changed the way of reading book. According to many researched, the percentage of reading book has been double after the launch of Kindle by Amazon. Here is the list of some best books on kindle fire which we liked. Amazon has launched the various advance versions of Kindle later, which come with many features like surf the Internet, listen to music and read the book in HD etc. You can check, which kindle version you have. Many people refer Kindle Fire as a tablet like iPad or Samsung galaxy Tab where the concept behind Kindle Fire by Amazon was distinctive while it has very different features as compare to a regular tablet. Indeed, Kindle Fire is a great book reader ever made in human history but at the same time, there are many errors and bugs are there, which has been reported by Kindle Fire Amazon customers. One of the major bugs which most of the user face is the problem to connect with the Internet through Wi-Fi. 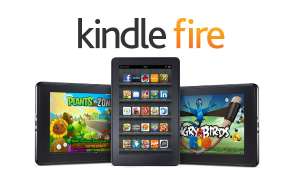 Some users who successfully connected with Wi-Fi on their Kindle Fire reported that their Internet did not work, and they are unable to browse a website on kindle and make download books from Amazon stores. There could be number of reasons due to which you are unable to get connected with internet through Wi-Fi. For example, you are not in the range of Wi-Fi signals or your Wi-Fi router does not support the latest technology of Kindle Fire which means you are using a very old Wi-Fi router. 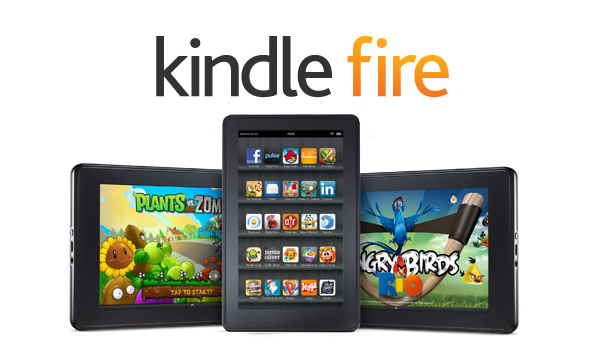 Usually, your Kindle Fire enable to find your Internet connection. I did not realize that how painful it could be when you are not able to connect with the Internet after Wi-Fi stopped working on my Kindle Fire. I start searching for a solution on the Internet. Many other users of Kindle Fire like me has their tips and tricks to connect Kindle Fire to Wi-Fi but they did not work for me. I decided to take help from the officials of Amazon because other than them, no one can help me to fix my Wi-Fi on Kindle Fire. Following I am sharing the quick tutorial, which will help you to connect Kindle Fire to Wi-Fi with in minutes. Step 1: Make sure that you Wi-Fi router is powered on and connected with the Internet. You can confirm this by looking at the router device. All the lights should be blinking including Internet signal light. Step 2: Double-check that you have not activated Airplane mode on Kindle Fire. Airplane mode automatically disables the option to use the Internet through wireless resources like Wi-Fi. Step 3: Make sure that the Wi-Fi is on by going to more wireless section. Wait, until it’s actually get connected with your connection. Step 4: Restart your Kindle Fire by turning off and turning on back. Step 5: Your Wi-Fi would be automatically get connected if your Kindle found the connection. Step 6: If your Kindle Fire is still not able to find your Internet connection, then download the application like Wi-Fi analyzer app, which will help you to confirm that your Internet channel is not busy.